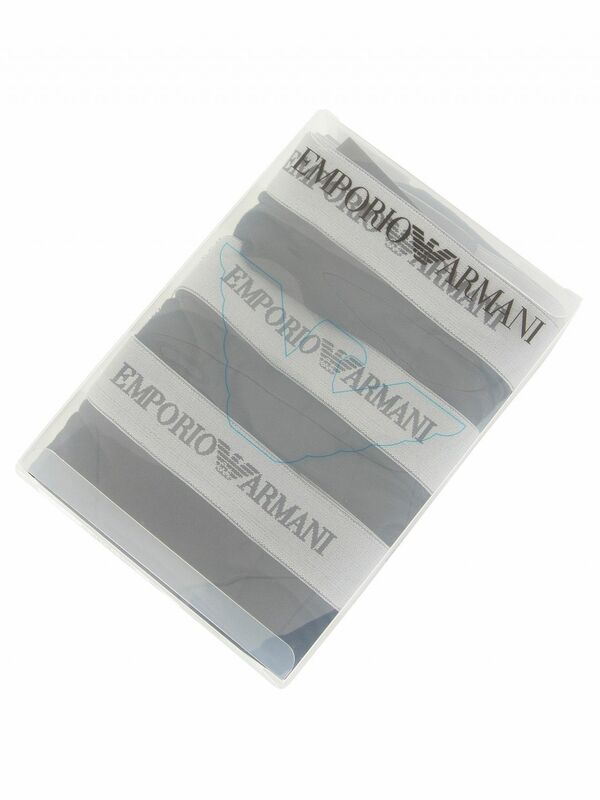 From Emporio Armani, the 3-pack Stretch Cotton Trunks in black for men includes three trunks with contour pouch to the front, and similar designs. 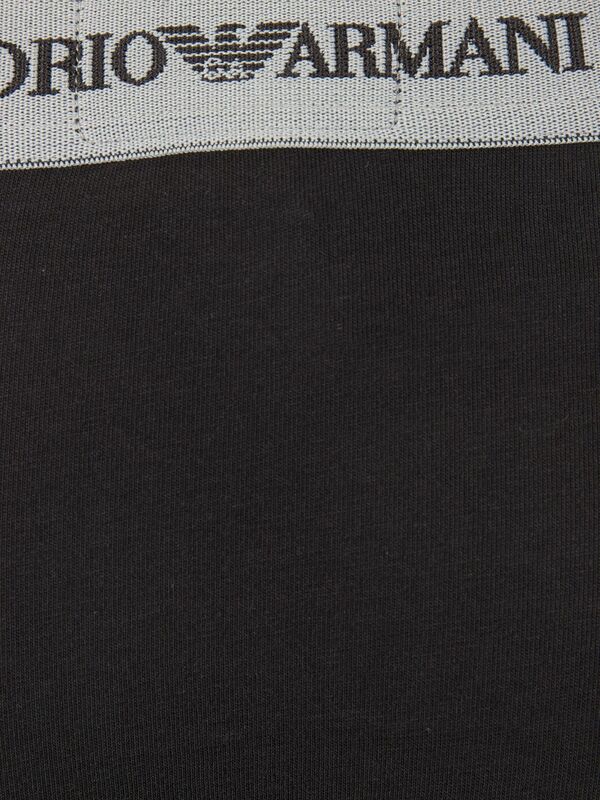 It also comes with seam stitches and brand-print detailed elasticated waistband. Note: This item cannot be exchanged or returned for hygienic reasons.